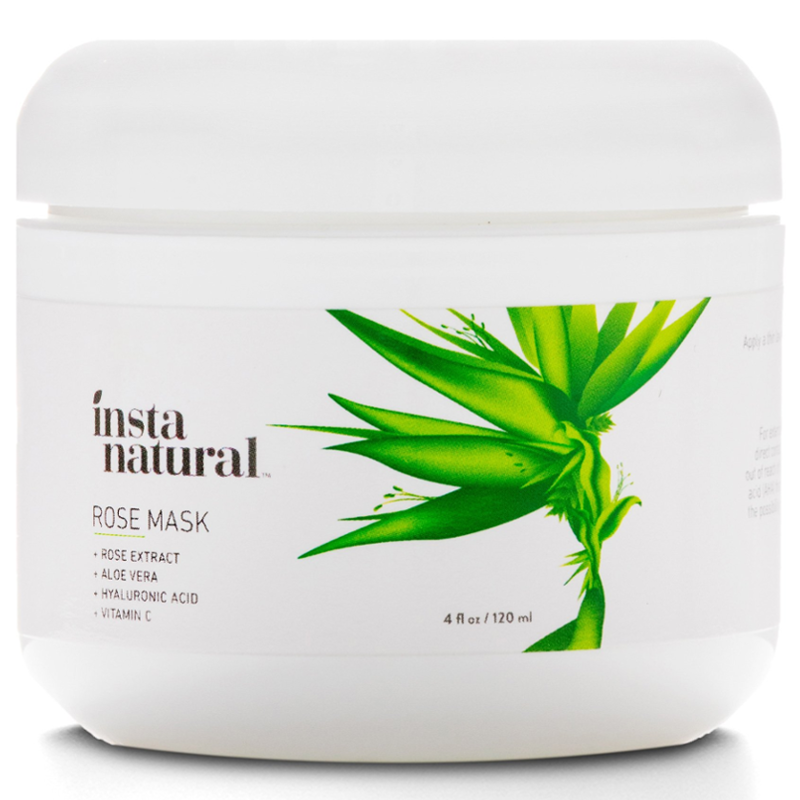 Achieve youthful, radiant and clear skin with InstaNatural’s Skin Brightening Rose Mask. It is a refreshing blend of ingredients that hydrates and refines the skin for a soft and radiant appearance. 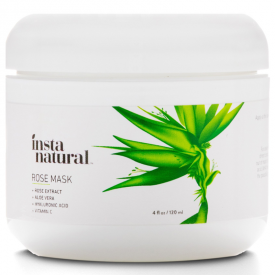 The Rose Extract, Aloe Vera and Hyaluronic Acid featured in this premium Rose Mask soothes and nourishes the skin, while the Niacinamide, Vitamin C and Lactic Acid brighten and exfoliate the skin for a beautiful age-defying glow. 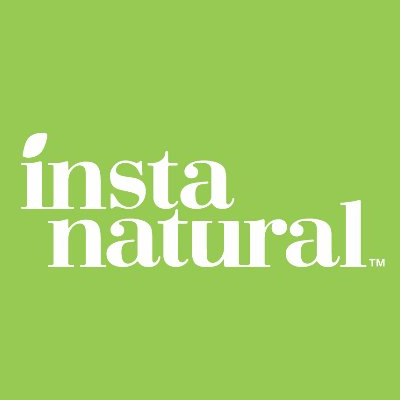 • LOOK AS BEAUTIFUL AS A ROSE: InstaNatural’s Rose Mask is a revitalizing and brightening facial mask that restores the skin’s radiance, moisture and suppleness for a healthy complexion. With this rose extract, the look and texture of your skin will feel more toned and refined than ever before. This powerful age defense mask has all the ingredients you need to achieve a young, vibrant and beautiful skin tone that lasts. • SOOTHE & REFRESH: This beautifying formula harnesses the natural nutrients and skin-conditioning properties found in the fresh petals of cabbage roses to soothe and nourish the skin. Leverage the soothing and calming effects of this mask for deep penetrating hydration and moisture that is ideal to revitalize the skin after redness, irritation, or the damaging effects from the sun. TIP: Store in the refrigerator for the ultimate cooling and soothing sensation! 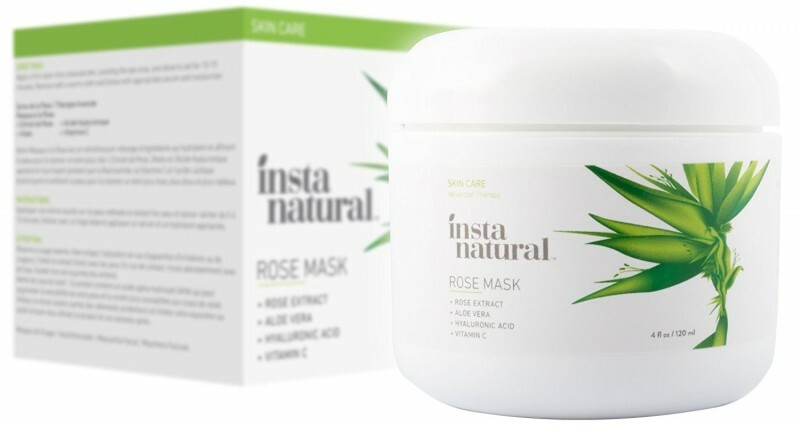 • ENRICHED WITH PREMIUM INGREDIENTS: This nourishing Rose Mask will give your skin incredible results with a hydrating and relaxing at-home spa treatment. Featuring Aloe Vera to provide a wonderful calming and cooling effect in your skincare routine, the Niacinamide (Vitamin B3) and Hyaluronic Acid in this mask also work together to moisten, strengthen and plump up the skin with natural anti-aging components. 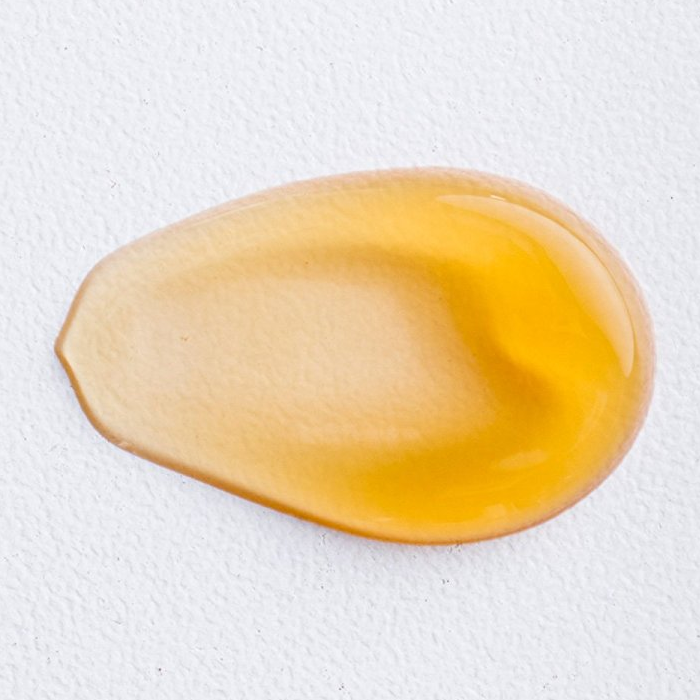 • ENHANCE YOUR COMPLEXION: This gel mask is the answer to restoring your vibrant glow and ridding yourself of any dull, lifeless and aging skin. The Vitamin C boosts collagen, improves tone, and in combination with the other powerhouse ingredients, it provides superb antioxidant protection that can prevent wrinkles, fine lines and age spots from forming around the forehead, cheeks, eyes, nose, neck & décolleté. 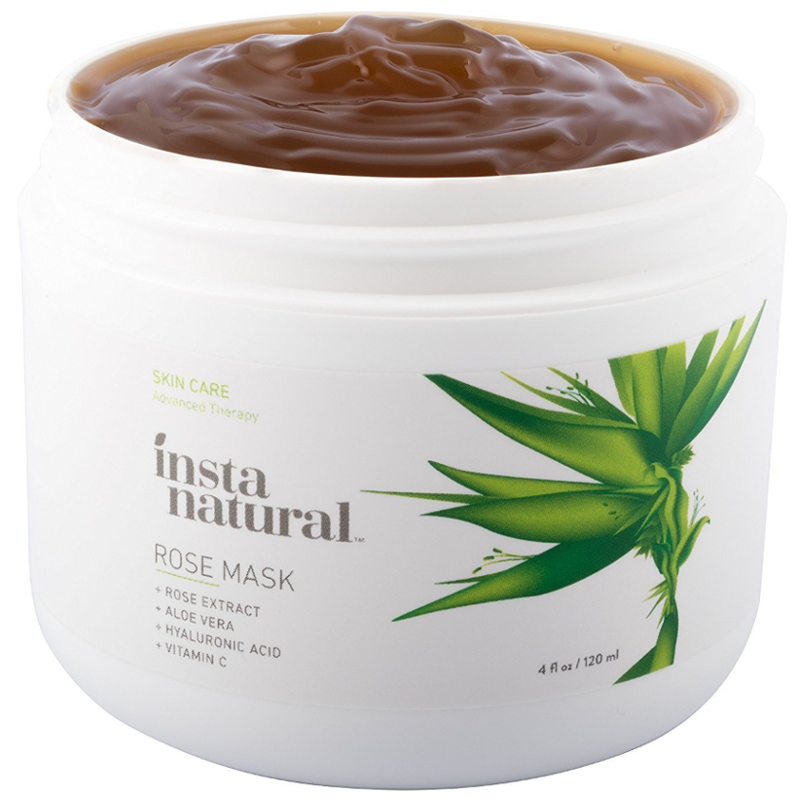 • SUPREME EXFOLIATION: InstaNatural’s Rose Mask utilizes Lactic Acid to exfoliate the skin, clarifying, clearing and cleaning it of impurities. You may experience a mild and pleasant tingling sensation as this mask will revive and penetrate deep to remove dirt, impurities and dead skin cells, reducing breakouts, blackheads, whiteheads, and other acne-related skin concerns. 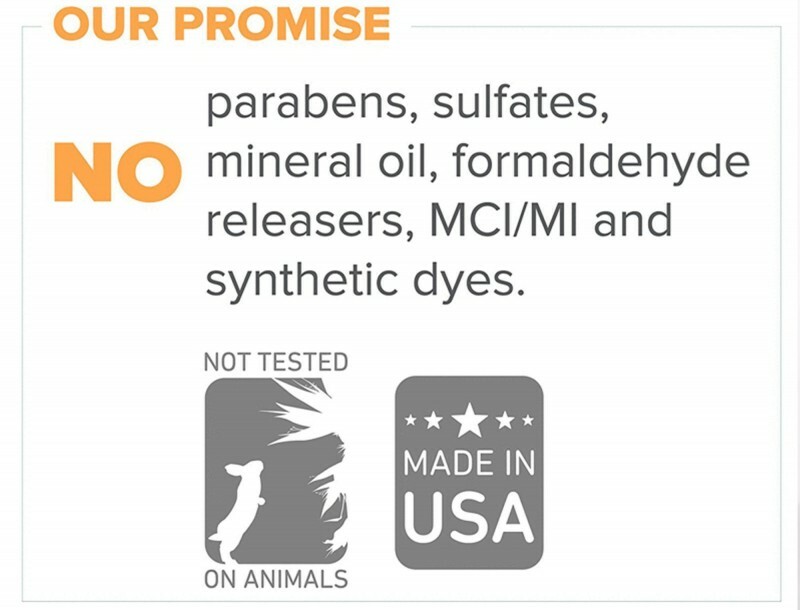 Suitable for all skin types, especially sensitive, dry or difficult skin. Cleanse skin before use. Gently apply to moistened skin avoiding the eye area. Leave on for 10-15 minutes, remove and rinse face with water. They say for extra hydration you can leave this on for 1 to 2 hours and you can use this daily. I'm gutted that this is not on amazon here any longer. I hope they get it back as sending to the US is expensive. * Not obvious on your face when wearing it so no embarrassing answering the door while wearing! * The screw top pot does mean you have to make sure you use a spoon or very clean fingers to get it from the pot. I loved this mask and have used it every couple of days for some time now. I apply mine before my bath and then lie in the bath and relax then rinse it off after the bath. It is a deep reddish brown gel and soft and easy to apply all over my face. "I'm gutted that this is not on amazon here any longer. I hope they get it back as sending to the US is expensive. ..."